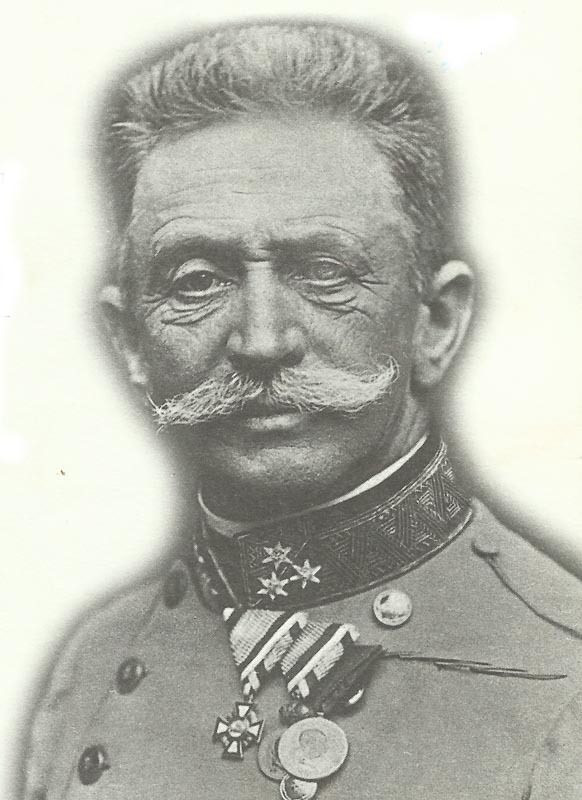 Franz Conrad von Hoetzendorf, the Austro-Hungarian chief-off-staff, was an advocate of pre-emptive wars to curb Italian and Serbian expansionism. Austria: Vienna Crown Council attacks CoS Conrad for first time, Emperor orders him to give more info. Mesopotamia: Royal Navy Air Service detachment withdrawn but 4 Royal Navy Air Service kite­-balloons arrive. Britain – Easter Rising: British Foreign Office send Casement diary homosexual extracts to US, Foreign Minister Grey rules against further copying on June 30.